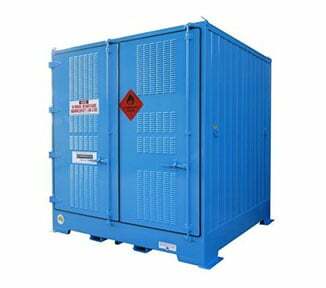 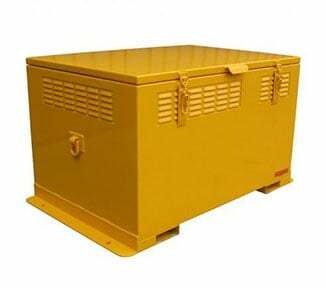 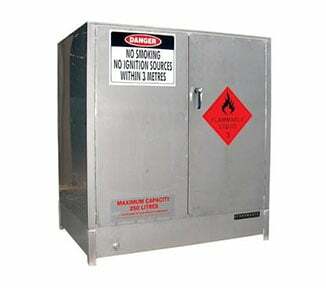 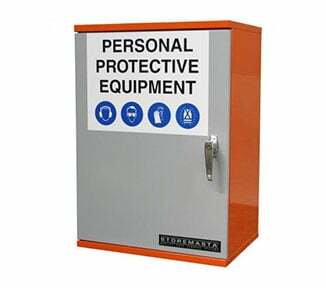 Fully compliant with Australian Standards for storing flammable liquids outdoors, this self contained, relocatable STOREMASTA® Miniseries Dangerous Goods Cabinet has a capacity of up to 850 Litres. 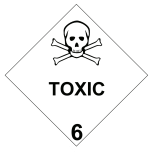 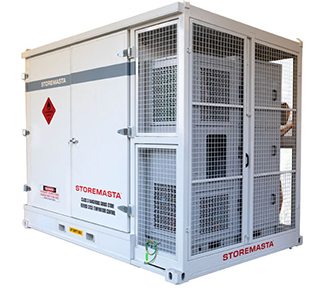 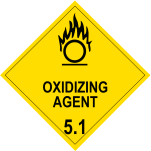 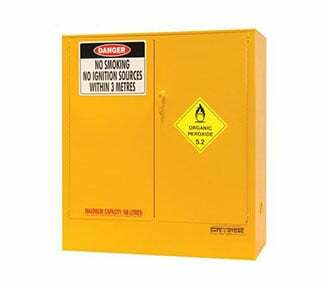 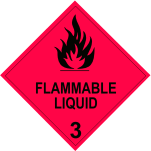 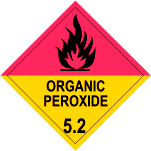 STOREMASTA® Relocatable Outdoor Dangerous Goods Cabinets are new to the Australian industry. 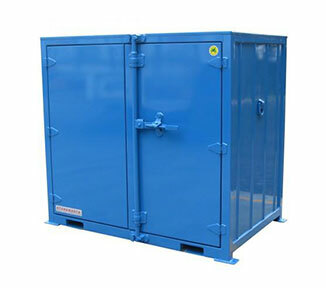 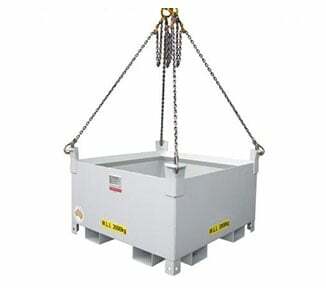 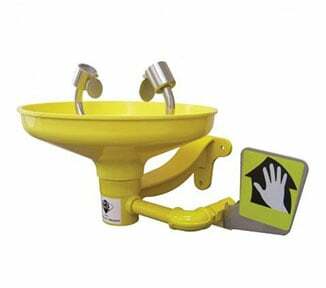 They are a safe, compliant replacement for the use of internal cabinets in outdoor environments.